Be confident that you’re getting full value for your investment. There's art and science to effective paid media campaigns. Does it make more sense to have those artists and scientists on your payroll as part of an in-house team — or should you outsource this highly specialized, constantly-changing marketing tactic to agency experts? 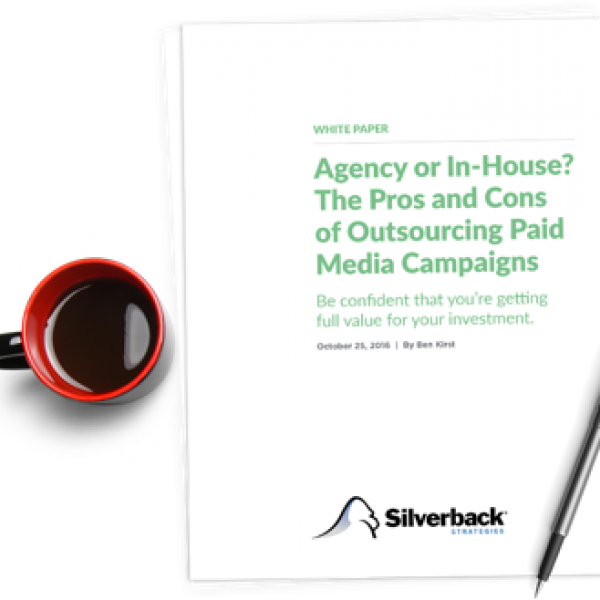 Silverback's PPC managers offer raw, honest advice to decision-makers struggling for an answer.